Given that Mac OS X is based on BSD UNIX, the underlying file system has a much more rigorous set of file permissions than Mac OS 9 and below. The safety of the operating system depends on the permission of system critical files to be properly configured. For what ever reason some installers, particularly those from Apple and Microsoft, seem to mess up file permission settings. Fortunately, Apple supplies the needed repair utility right along with the operating system: the Disk Utility, found in /Applications/Utilities. 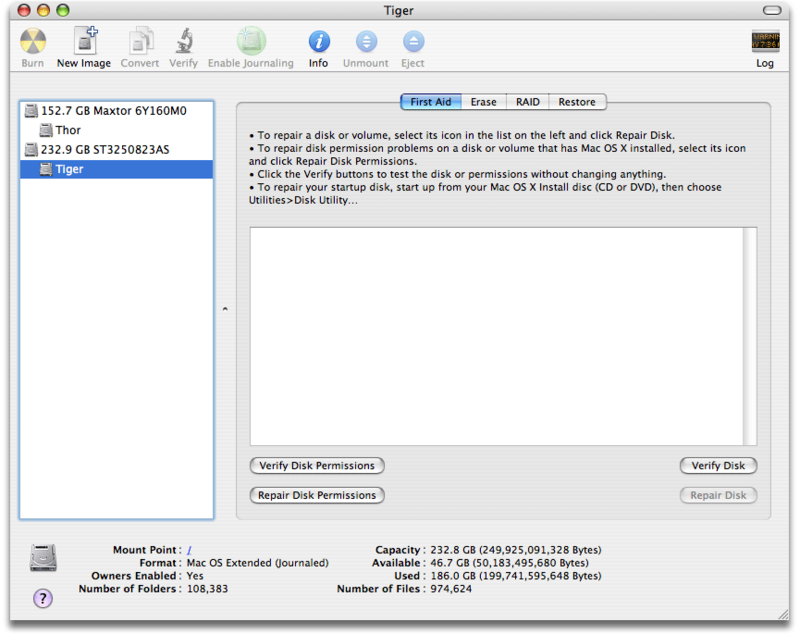 Once you have the Disk Utility open, select your start up drive. Then click on the First Aid tab. You will see something similar to the picture below. Now click on the Repair Disk Permissions button. Repeat this after any and all installs.